It is my honor to introduce the author of this post, Dr. Steve Betts. I can speak firsthand that he has a genuine and deep desire to help students succeed in life as they are growing as musicians. I can testify to that because he embodied all of those things as my major professor throughout my master’s degree, and at the beginning of my doctorate at LSU, and I owe so much of my own thirst for knowledge and passion for teaching to my wonderful mentor and friend. Please enjoy this thought-provoking and beautifully-written article on envisioning lifetime goals for our students’ involvement in music, and how we can use those goals to guide our teaching. The new school year brings new chapters in our students’ learning. 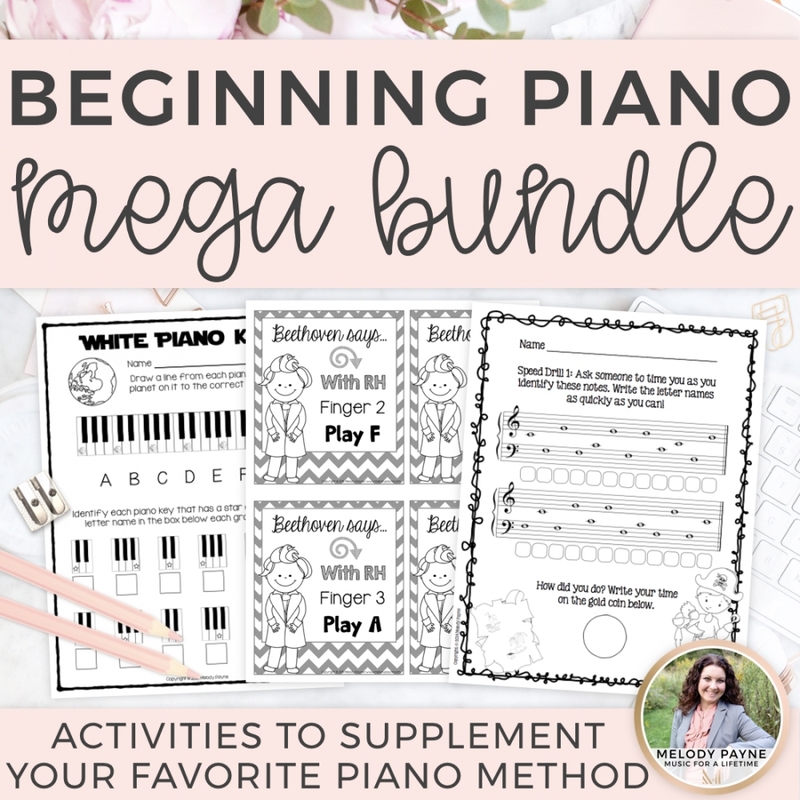 Many students have probably had some kind of break over the summer and are ready for a fresh start in their piano lessons. As I have been thinking about my own students and this new year, I am contemplating the long view. What lifetime goals do I envision for my students’ involvement with music. The following ideas come to my mind; I’m sure you will have our own goals to guide your teaching this year. Am I progressively discovering with each student what music speaks to them? Are some of the pieces I assign at an appropriate level of difficulty (or non-difficulty) to allow artistic music making to occur? Do my students and their parents know this is an important part of music study? Have I articulated this belief, or do I just expect them to “catch it”? I believe strongly that proficient music reading ability promotes lifelong participation in music. While at a dinner with some faculty colleagues a few years ago, one of the spouses was commenting on how she had been a “successful” piano student – practiced diligently, participated and succeeded in auditions and recitals, and enjoyed her lessons. I asked if she played as much s an adult and she said she did not play much now. When I asked why, she said it was because she did not read well enough. 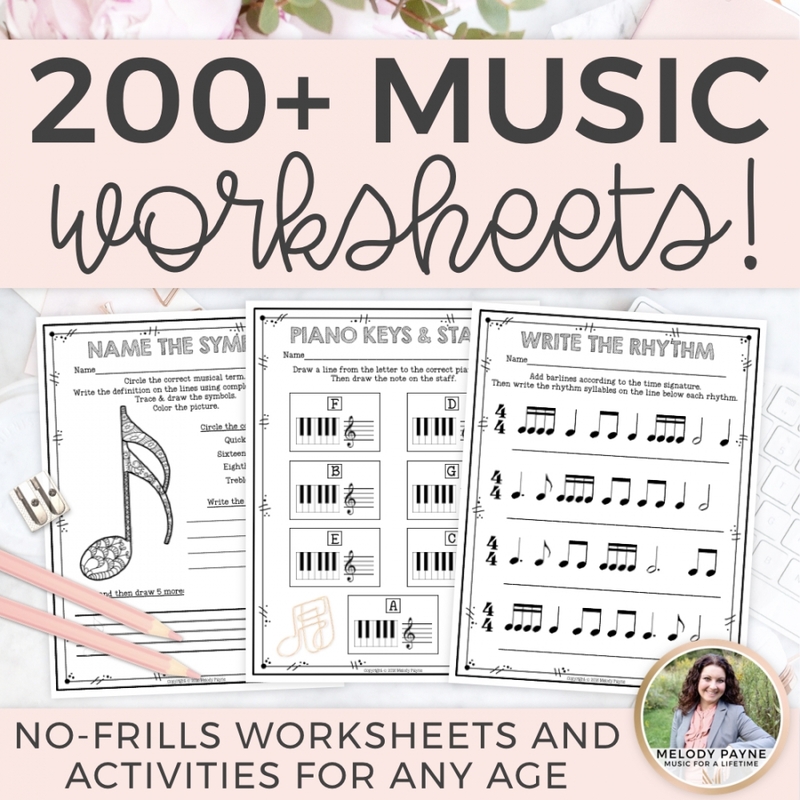 If our students are going to use the music making skills as they become busy adults, they need the ability to play through music without having to surmount reading challenges. It is so easy for the urgent pressures of auditions and recitals to squeeze out the important sight-reading work. Is it easy to find time to sight-read? No. Is it crucial? In my opinion, yes. While the beauty of music study provides sufficient reason to study the piano, there are other positive aspects to music study. These are proclaimed often by educator, school officials, arts advocates, and media, and a list is probably not needed here. 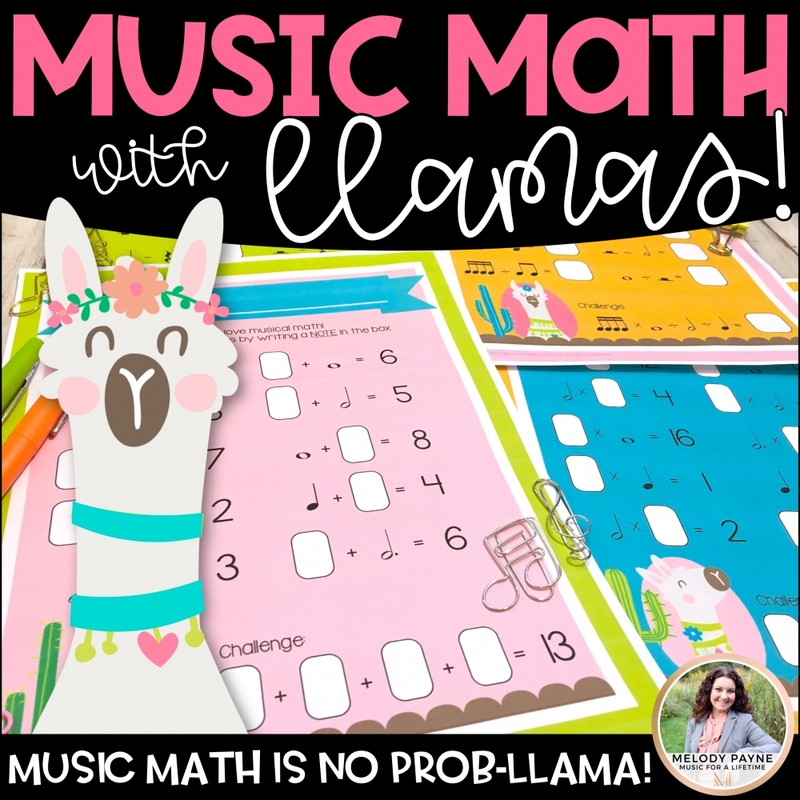 Because we often interact with students in a one-to-one relationship, I believe we have the ability to help music study develop true self-esteem. Self-esteem comes from giving your best effort and realizing the results of that effort. In his book Setting the Table, Dany Meyer discusses the concept of “constant, gentle pressure” in developing the employees in his New York City restaurants. * Results come from work, and our students often need this constant, gentle pressure to keep moving forward. Of course, as students mature, the goal is for them to provide their own motivation to their lives. Music study can be an avenue to show students the possibilities their lives hold. What an honor and privilege to help guide them in this process. The three concepts above are important to my philosophy of teaching. 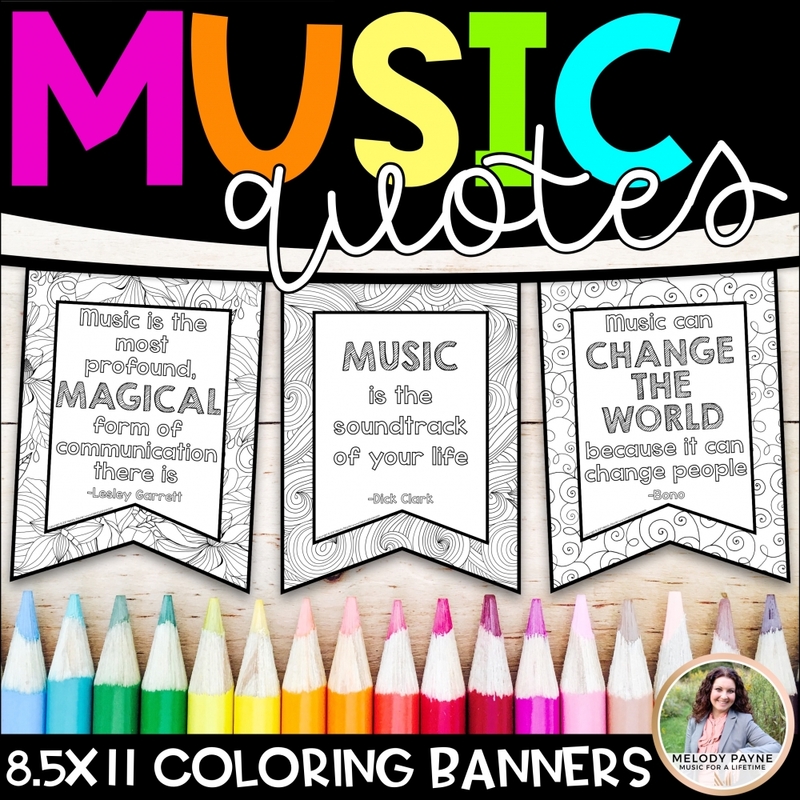 You may have additional or different goals, but the start of this new teaching year offers an opportunity to reflect on how our students will engage with music the rest of their lives. Teach well. *Meyer, Danny. (2006.). Setting the Table. New York: HarperCollins Publishers, p. 189. Dr. Steven L. Betts is Dean of the College of Humanities and Education at Southern Nazarene University in Bethany, Oklahoma. He serves as managing editor for Clavier Companion and is a contributing author to the Frances Clark Library for Piano Students.